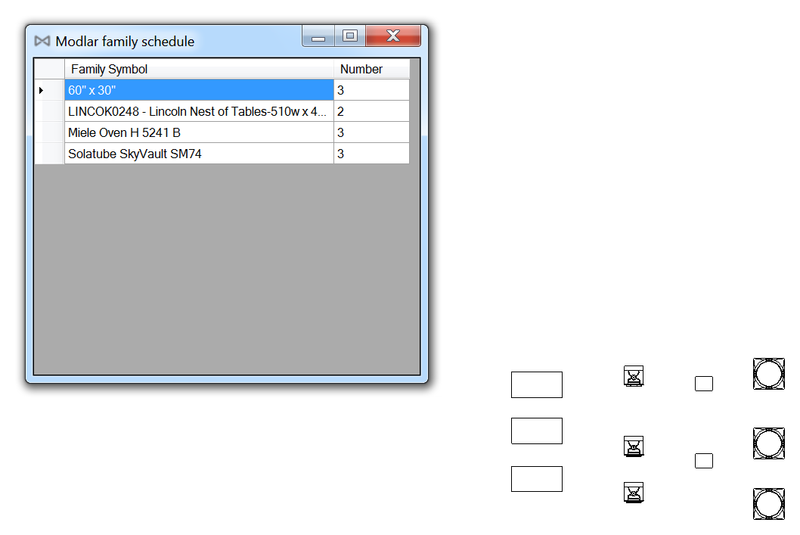 Create a quick schedule of all the families used in your project and loads more! 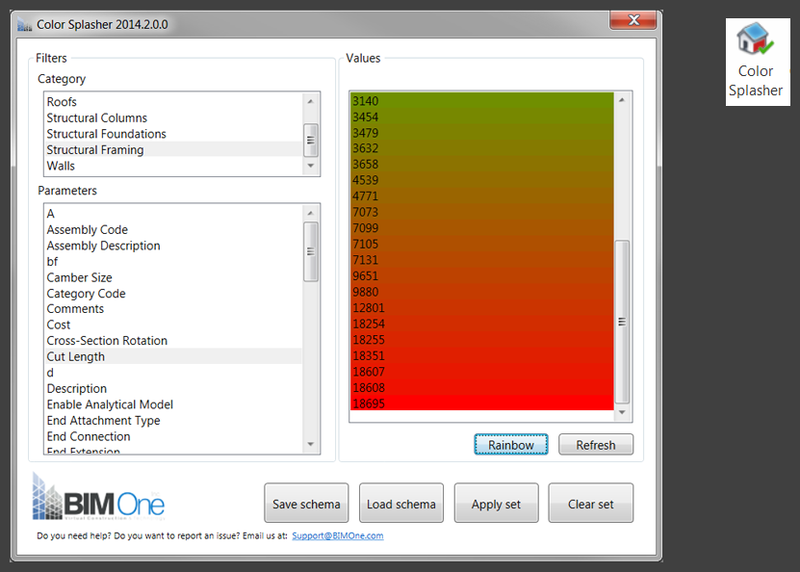 RvtTools 2015 V1.9 supports all variants of the BIM application Revit 2015 (except version LT). Beside a couple of bug fixes and a streamlined ribbon, this new version contains several new functions developed by CAD Studio per wishes received from existing users. More information about this CAD Studio add-on tool, including detailed description of its individual functions, videos and download of the trial version can be found on the page Rvt Tools. The new version 1.8 adds e.g. unit setting, saving data to related files, numbering format for duct renumbering, customizable L/R door labels. There's more information available on the CAD Studio website. All year I've felt an increasing level of maturity in Revit add-ins and related technologies (more on that at year end when I write up the 2014 Revit add-in award winners) and in the last week the pace of exciting change has seemed to be cranked up to 11 (with all due respect to Spinal Tap). For instance, energy analysis came to computational programming via Dynamo. Also, CASE announced a research project they initiated, BLDG 2.0. Inspired by the principles of mass collaboration and collective intelligence, BLDG 2.0 seeks to fill the void between design intent and verified building performance by providing an open-source analytical interface to building performance databases, a collaborative community of experts, and an online marketplace for ideas emphasizing building energy performance and open innovation. Perhaps most exciting of all, Google set out to automate the A/E/C industry. Before I go into details on this one though, allow me to share a related personal story. In the late 1990's, I read an op/ed piece by the editor of MicroStation Manager magazine. It was about a new Internet search site named, you guessed it, Google. The editor, whose name I've long since forgotten. opined that this. was going to change. EVERYTHING. I checked out the Google site, saw the now iconic sparse page design – the single search field surrounded by a sea of white – and exclaimed, out loud, at work, "Who gives a [expletive]?!?! And what the [expletive] is an article on an entirely unrelated piece of technology doing in MicroStation Manager magazine?!?!" Until now I've only resented the editor's foresight because, in my imagination, he's retired and sitting on a tropical beach in a chair made of cash. Now I resent him even more on the grounds that he may truly have had the gift of foresight – because now Flux, the first startup company to spin out of Google[x], the research moonshot lab and incubator at Google dedicated to projects such as the driverless car and Google glass, has set out to automate the AEC industry by creating "seed" buildings that take on different forms and characteristics depending upon where they're "planted" in the urban built environment. I've long thought that BIM was not the end state of building design technology (regardless of what the marketing folks tell us, BIM as a technology is really just better CAD – lots better, but still...) One of the most interesting questions to me has been, what's next? I've long thought it to be computational design ala GenerativeComponents, Grasshopper and, now, Dynamo. I think I was right, but I wasn't forward thinking enough. Google, however, was. There's a fantastic article about Flux and their efforts to automate the A/E/C industry here. How to close an article that touches on so many exciting developments rolled out or announced in just the past week? Being from Seattle, I can only think of one of the signature calls of the late great Hall of Fame Mariners announcer Dave Niehaus, "My oh my!" I am happy to announce another technology preview available via Autodesk Labs that you can try for free. Revit 2014 and 2015 users can now quickly, easily, and iteratively perform solar analysis on the faces of a mass in Autodesk Revit. They can visualize and quantify the distribution of solar radiation on various areas of a mass by taking into account the shading effects from adjacent objects, such as vegetation and surrounding buildings in an urban setting. The technology preview can also help with shading device design (effective strategies in blocking unwanted solar radiation) and aperture placement (allowing wanted solar radiation). So check this one out. Mantis Shrimp is a Dynamo (Revit) and Grasshopper (Rhino) interoperability project that allows you to read Rhino’s native *.3dm file type as well as export geometry from Grasshopper. It is written in Python in form of a user objects (on Grasshopper side for exporting) and custom Python nodes (on Dynamo side for importing). It’s an OPEN SOURCE project with all of the source code available on GitHub. At the moment it’s a collaboration project between myself and Mostapha Sadeghipour. There's more information available on the archi lab website. Do you need to automatically create mass elements from a room’s objects in your project? Create geometry from room’s objects so you can visualize it volume in 3D view? RoomMass is the right solution. 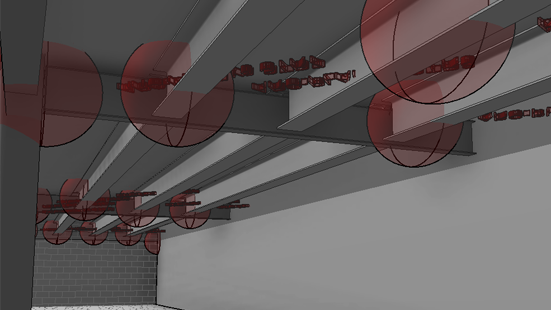 RoomMass for Autodesk® Revit® provides a tool to automatically create mass elements (mesh geometry) from a room’s objects so you can visualize the room’s volume in 3D View. The RoomMass add-in is priced at USD 15.00. Topo Align allows you to pick elements (walls, floors, roofs, pads) and align topo surfaces to either the top or bottom face with variable offsets. 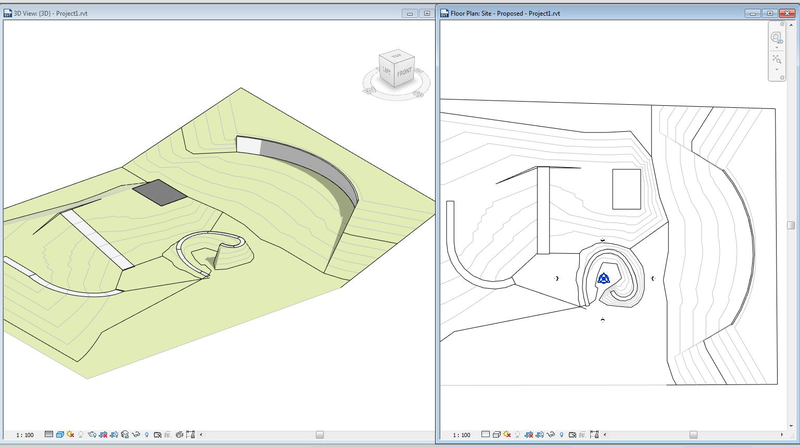 You can also align topo surfaces to individual edges and some limited support for aligning topo surfaces to families. This screencast shows some testing of the addin with floor, roof and pad elements and several examples of how pick edges might be used. 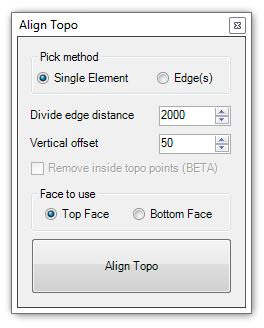 The Topo Align add-in is priced at USD 1.99. It's relatively easy to find and post here about new Revit add-ins, but it's much more difficult to be aware of and find information about updates to existing products. Now or in the future, if you're a Revit add-in developer and have made a significant update to your product that I haven't posted about, please drop me a line with the details so I can write about it for the community. Thanks! This application provides an alternate user interface for the export of IFC files from Autodesk® Revit® 2014 and Revit LT 2014. Tool to generate 2D drawings (sections, elevations ...) of selected Autodesk® Revit® objects, directly in AutoCAD® 2013 or AutoCAD® Structural Detailing 2013. 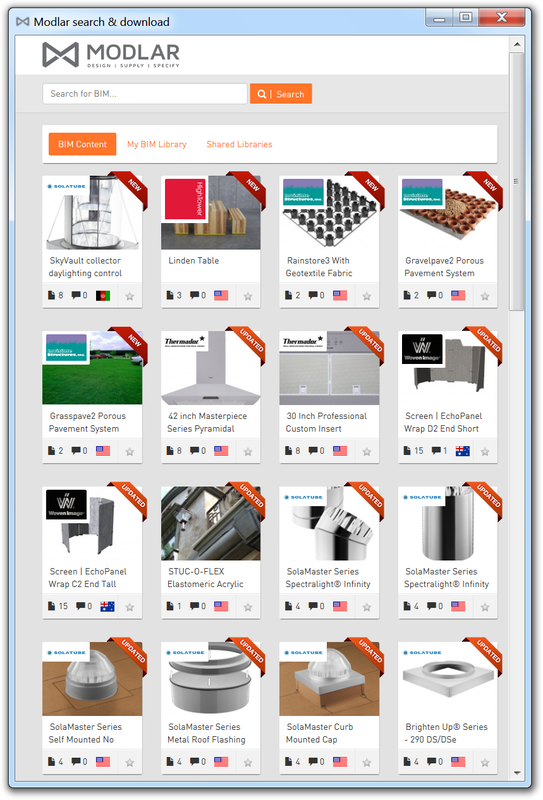 Search and delete multiple materials from project document easily. Automate tedious tasks, use the power of Excel with Revit, manage content, compare a project at 2 points in time, validate families in rooms and much more. For Revit 2013-2015. For people who manage Autodesk® Revit® content and projects, BIM Manager Suite contains tools to help standardize, protect, and quickly change Revit families and projects. For Revit 2013-2015. 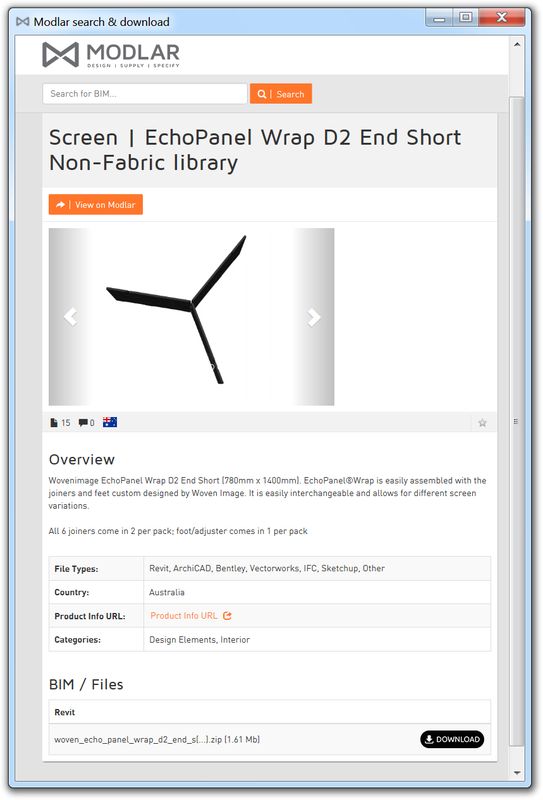 EasyDimension tool could help you add dimensions for all visible elements in a view for several different categories. Create Doors & Curtain Panel Doors quickly with the RevitWorks Door Factory LITE: a FREE door maker add-in. 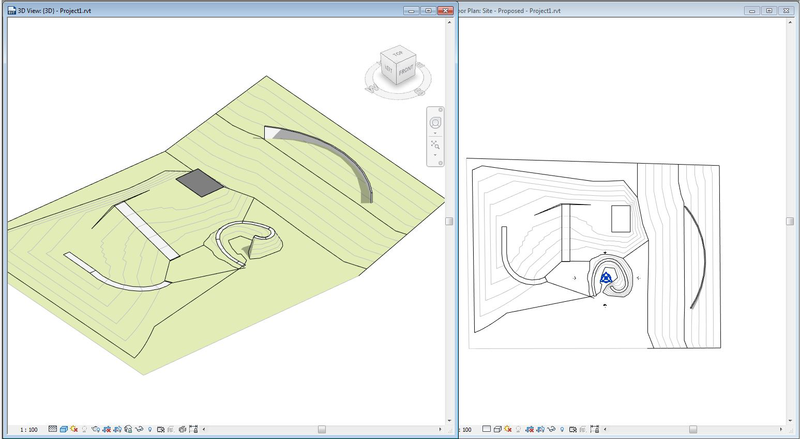 The Door Factory creates doors that are incredibly easy to use within Autodesk® Revit®. We are very happy to announce the open beta release of Energy Analysis for Dynamo, available today in the Dynamo Package Manager, and on Github. Energy Analysis for Dynamo allows for parametric energy modeling and whole-building energy analysis workflows in Dynamo 0.7. The package also allows the user to configure the energy model from Autodesk Vasari and Autodesk Revit, submit to Green Building Studio for DOE2 energy analysis and dig into the results returned from the analysis. There's more information available on Thornton Thomasetti's CORE Studio website. 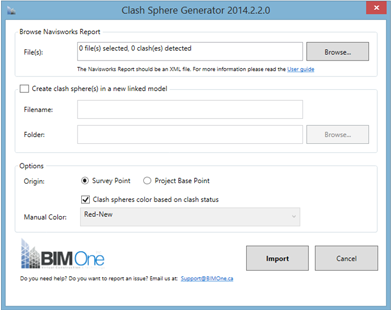 The clash sphere generator is a tool by BIM One that helps project coordinators to communicate clashes location more efficiently to the design team. Once the report is exported by Autodesk Navisworks® in XML format, the tool is able to read locations and create clash spheres in the building information model. 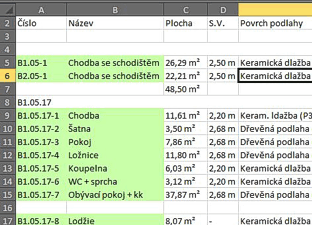 Each sphere is identified by an identification number stored in the report which makes it easier to track and solve using Revit schedules. Besides information about selected objects, the clash sphere generator gives you an ability to store information about issue status and the team member assigned to solve it. Processed issues can be marked ‘completed’ and comments can be added, which means that only active issues and not the entire BIM model need to be communicated between team members. This capability enables a powerful and open collaboration workflow between all parties during the design and building process. Using the clash sphere generator results in a more efficient and accurate workflow because communication within a project, and between team members is improved as well as eliminating the need to transfer large BIM files over the Internet. 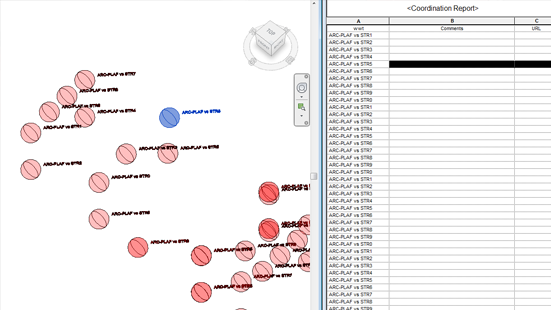 The clash sphere generator focuses on the process and how to cooperate with different BIM software. No additional model checking software training required. Review clashes in their original context to easily solve them. Saves you model checking software licenses. No need to transfer large file over the Internet. 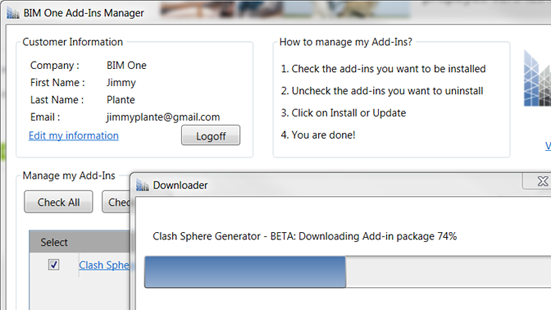 The Clash Sphere Generator add-in retails for USD 79.99. 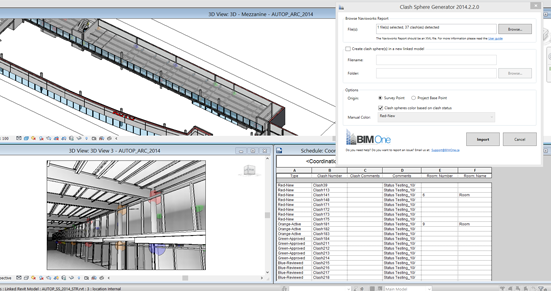 There's more information available on the BIM One website. 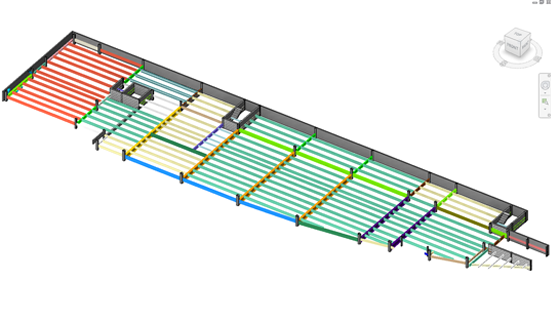 The Color Splasher is a tool by BIM One that allows to graphically visualize and verify the information in a model. It filters, selects and colors elements based on the values of a defined parameter to let you visualise if there are errors or a lack of information. User first selects the desired category, then selects a parameter and finally, sets colors for each value of this parameter. Updated 12/5/2014 to change add-in name from "Model Checker" to "Color Splasher." INSTALL OUR APPLICATIONS WITH EASE! 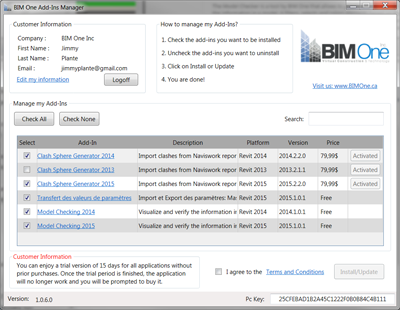 The BIM One Add-Ins Manager let you install, update or uninstall BIM One Add-ins from your account in a couple mouse clicks. Make sure Revit is closed and let the Manager do the job for you. As promised, this is an extension to my previously developed tool “Align Topo to Road” but this one is completely opposite. In this tool you will Align Road to a Topography. in our real life we use road coordinates/Levels as a constrain to alter and grad topography, but may be we need this tool to draw a bumpy walking path over a mountain where we can assign a landscape stone material to. I have simplified the core code concept to allow the designer don’t think much and let him use the same understanding for Align Topo to Road. Please read explanation for Align Topo to Road here to get a background understanding of this tool. Create any shape of topography surface. Create a very simple Roof: Define slope property must be disabled “unchecked” Roof type is Foot print type The segments must be preferably of type ”Line or Arcs or Ellipses”, Spline can be used but might give you unexpected results. A new button will be appeared in ARCH4HUM Ribbon Panel at Geometry Panel named “Road Topo” click on it. Watch Revit finishing the long hours of Adjustments… these are examples of what it can do. The image below shows the results of using the tool. For more detail please visit the below link for a video clip. You may try this application via this link here. There's more information available on Moustafa Khalil's website.